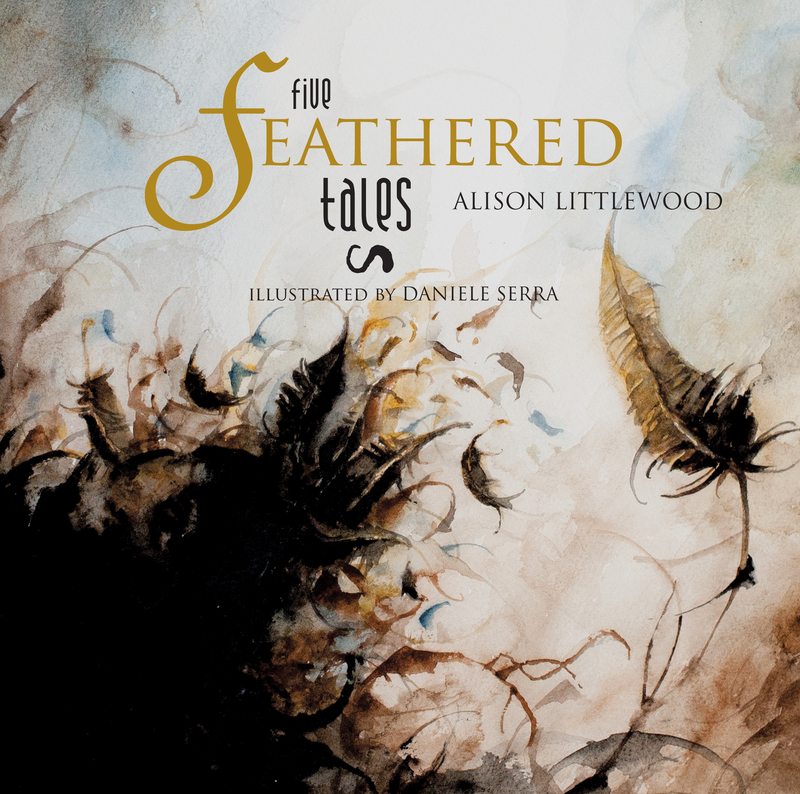 A partnership between an award-winning writer and illustrator, Five Feathered Tales brings together short stories by Alison Littlewood with the darkly fantastical artwork of Daniele Serra. With each story exquisitely illustrated, this volume is printed throughout in full premium colour. "Alison Littlewood has a real talent for building atmosphere, loaded with the promise of things to come." "A writer spreading her wings and surely taking off for ever greater success." "Alison Littlewood—mistress of the taut thriller, but always with a magical, mystical undertone." "One of the most exciting horror authors around." "One of Britain’s finest living horror authors."